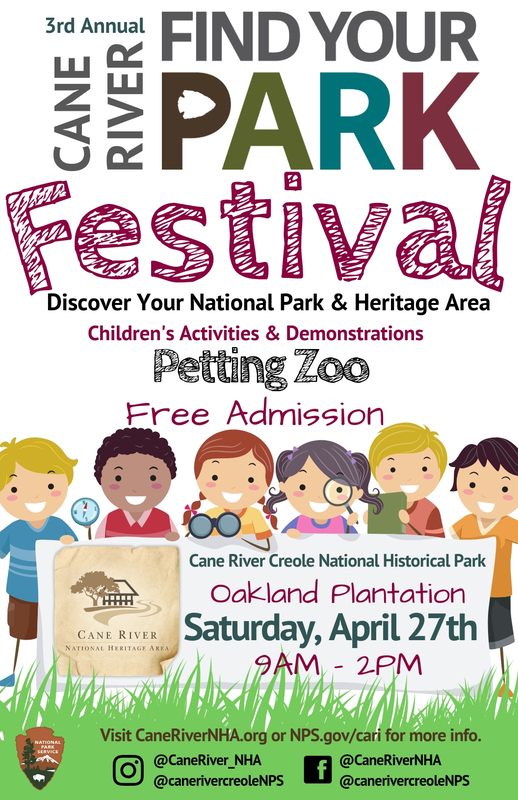 Join us at the Cane River Creole National Historical Park, Oakland Plantation Unit to explore Cane River culture and traditions! Admission is FREE!! Pack a picnic and bring the family.